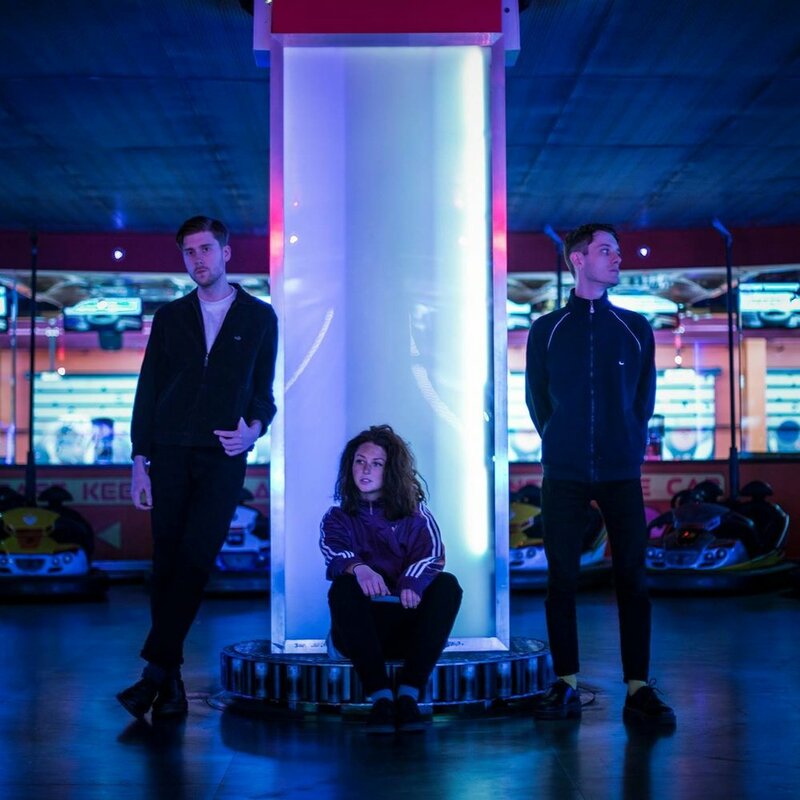 Following on from debut EP 'Alice' and 2017 single 'Zeitgeist' – an exploration into the unspoken electricity of new human connections, Leeds trio Polo [formed of songwriting trio Luke Lount, Kat McHugh and Daniel Edgell] are continuing to push their niche of affective, dappled synth pop with new single 'Louder Than Words'. At its heart though, beneath the playful, plinking synth splashes that dance throughout or the subtle, undulating bassline that roots it down, 'Louder Than Words' is an instant earworm that proves that Polo are growing as songwriters of clout even without the extra tricks. “It's nice to have a song that sounds good, but if at it's heart there is no substance, you know it''ll never go too far,” nods Lount. It's a problem they certainly won't have to worry about. Visit www.northnote.com or get in touch at info@northnote.com for more information, we'll be happy to talk.